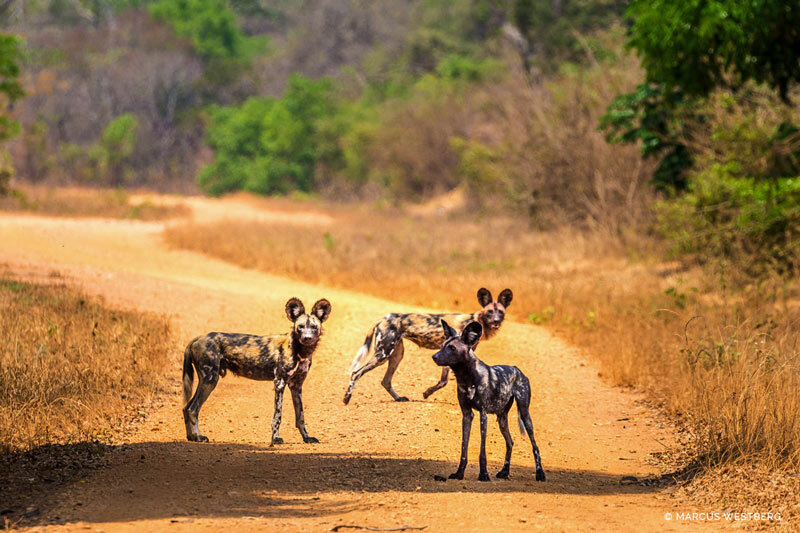 This Long Stay special is applicable to all three camps. 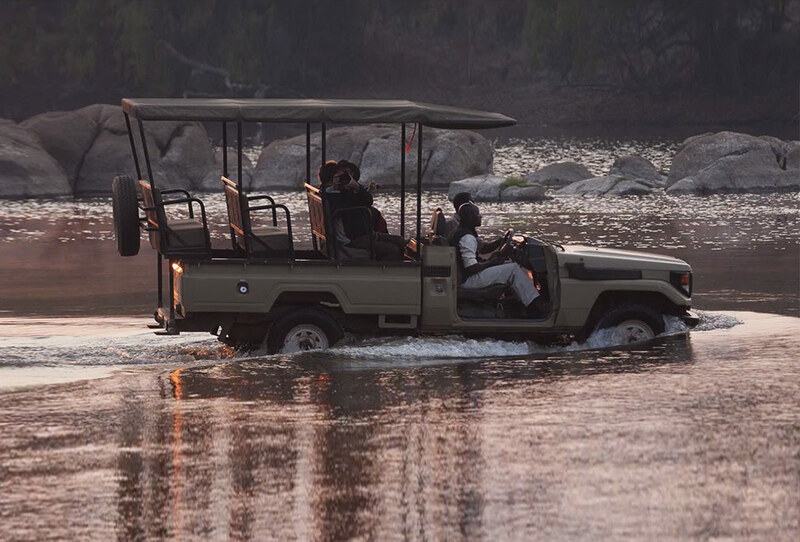 *Cheapest night free, Cheapest transfer free. 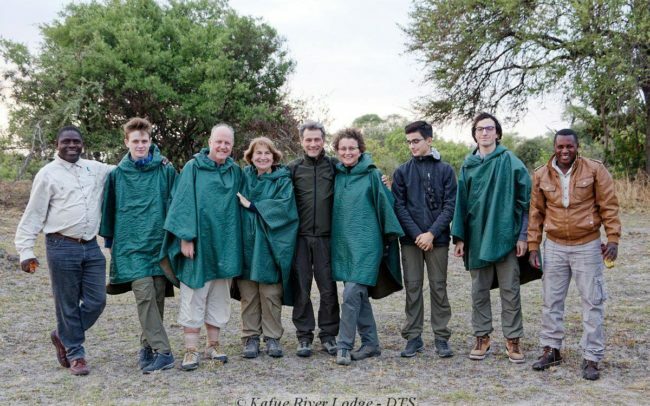 Includes two free return inter-camp transfers! 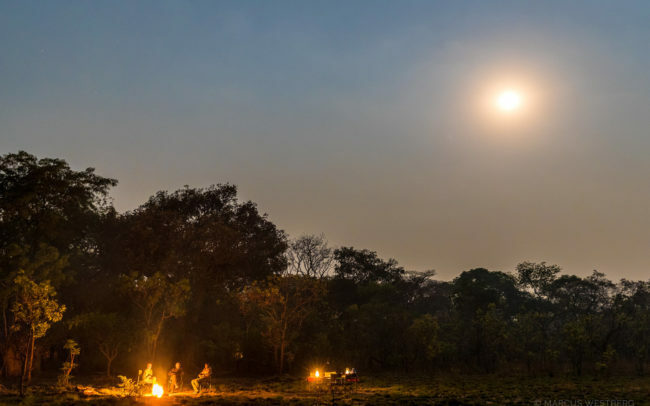 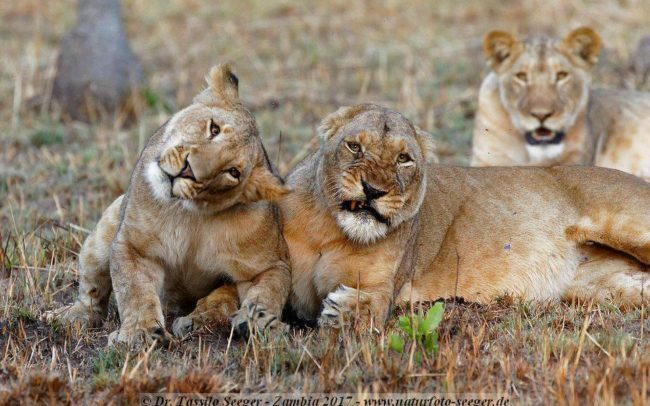 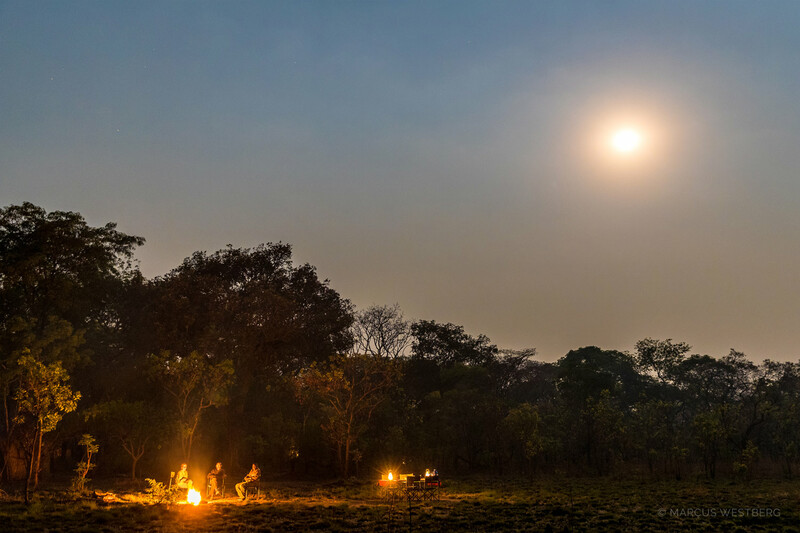 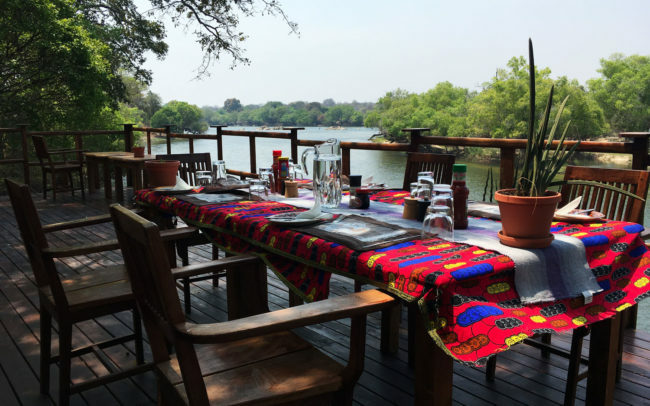 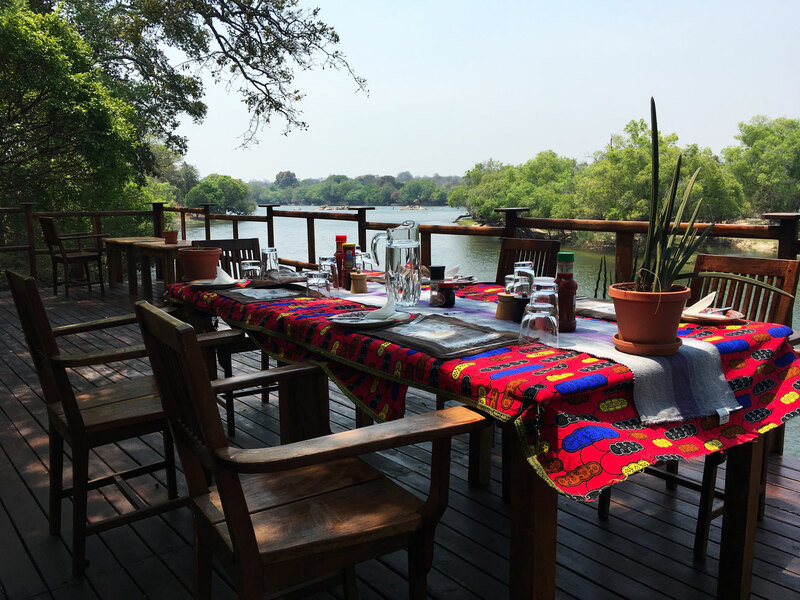 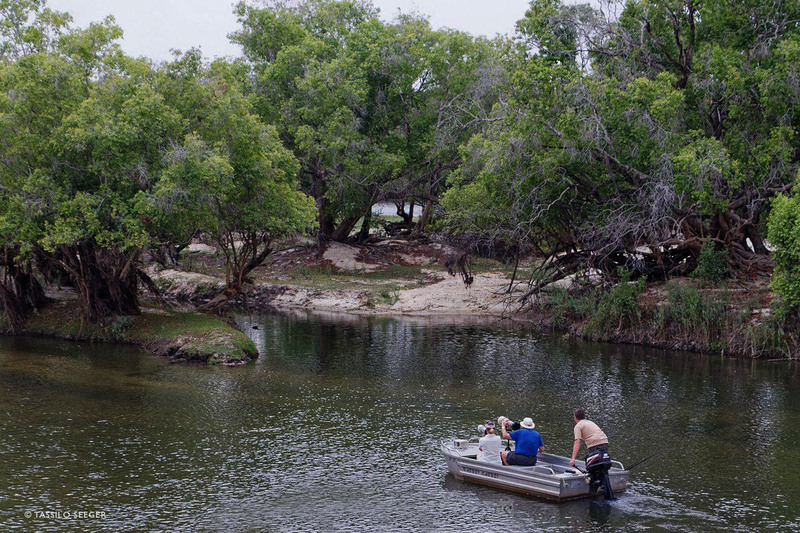 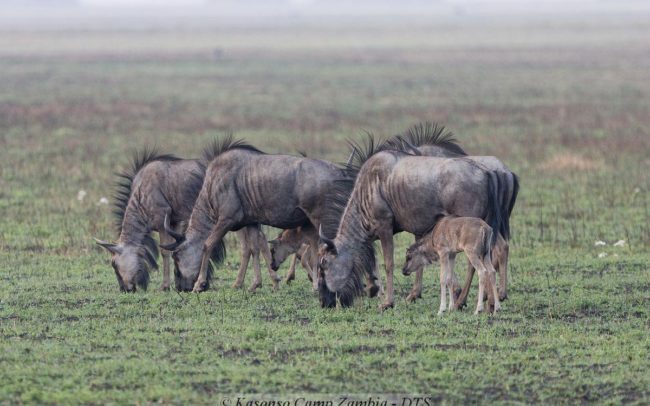 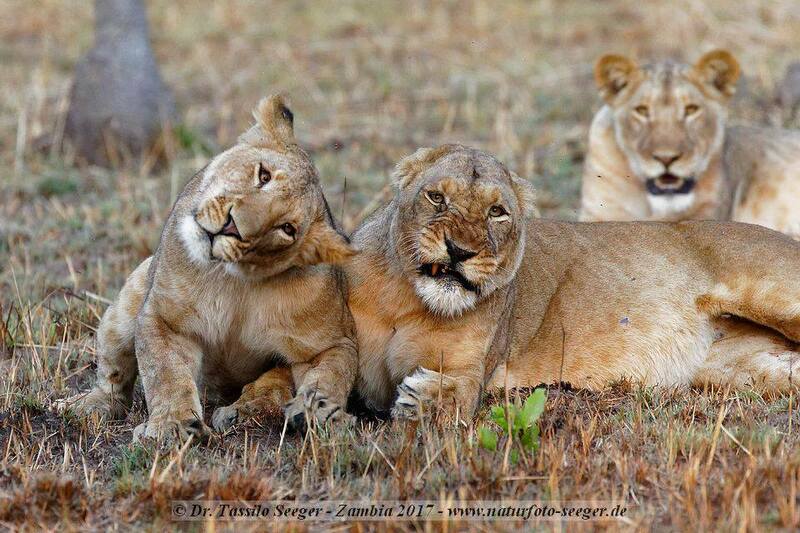 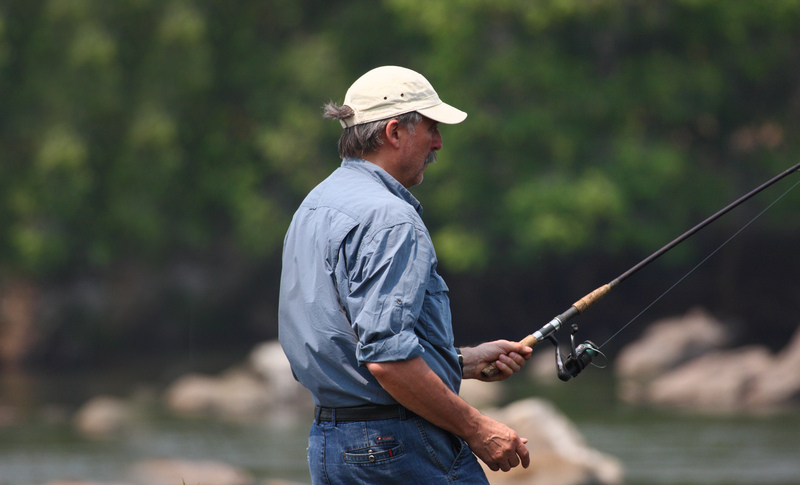 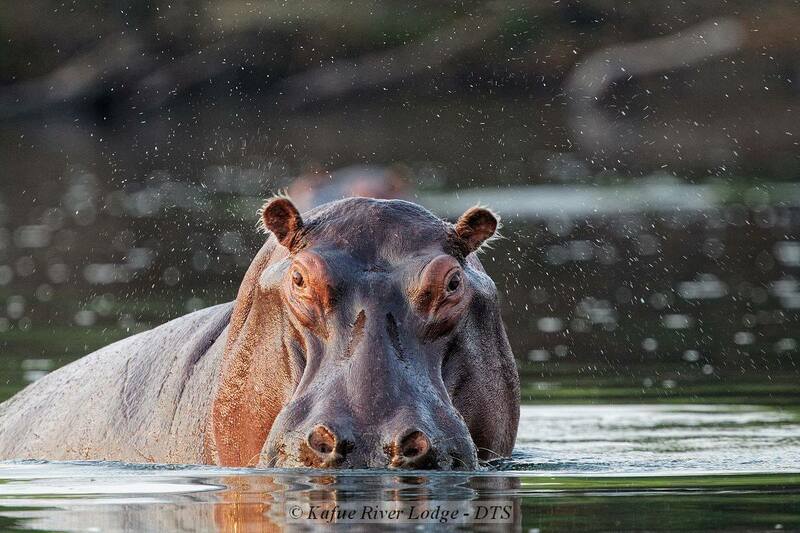 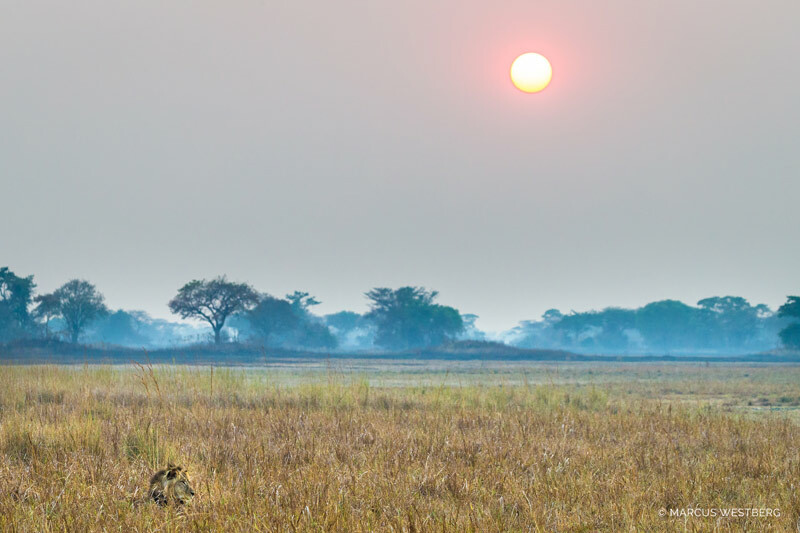 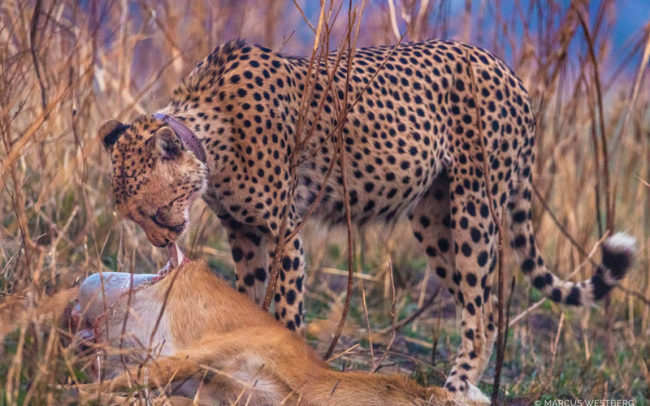 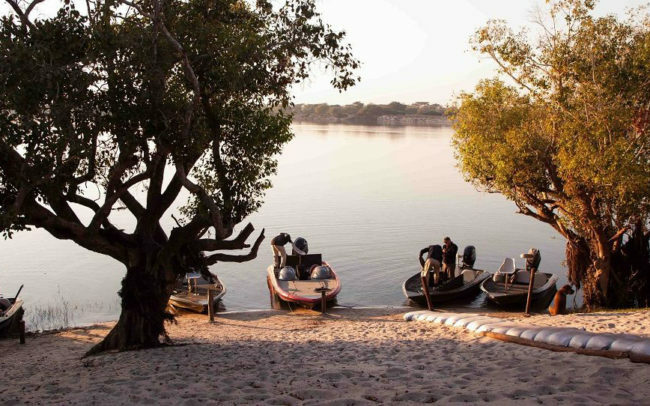 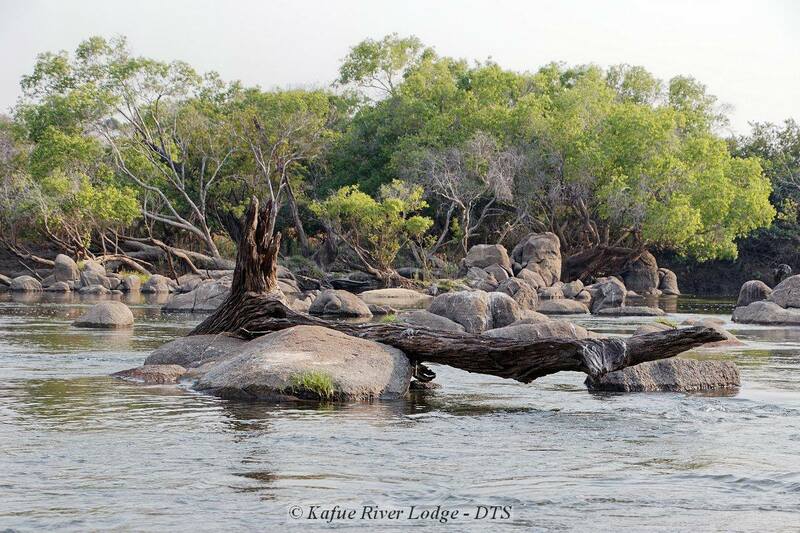 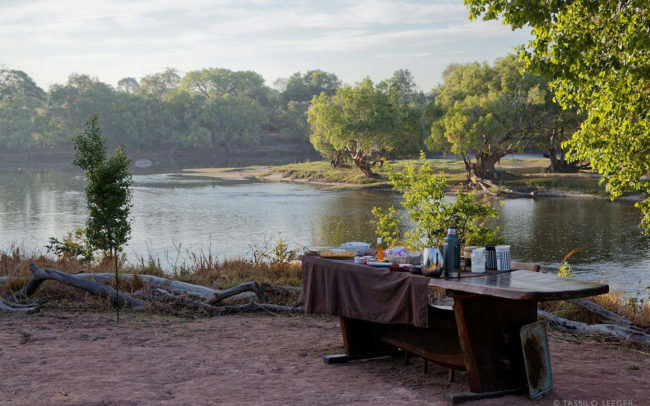 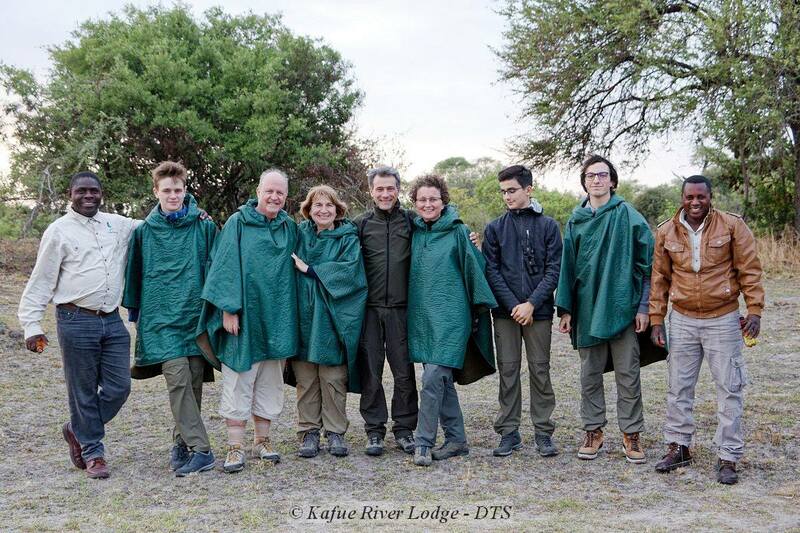 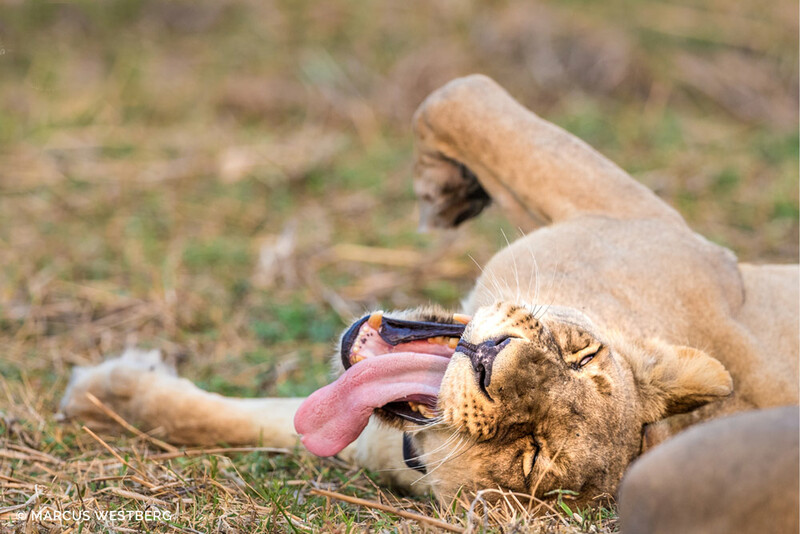 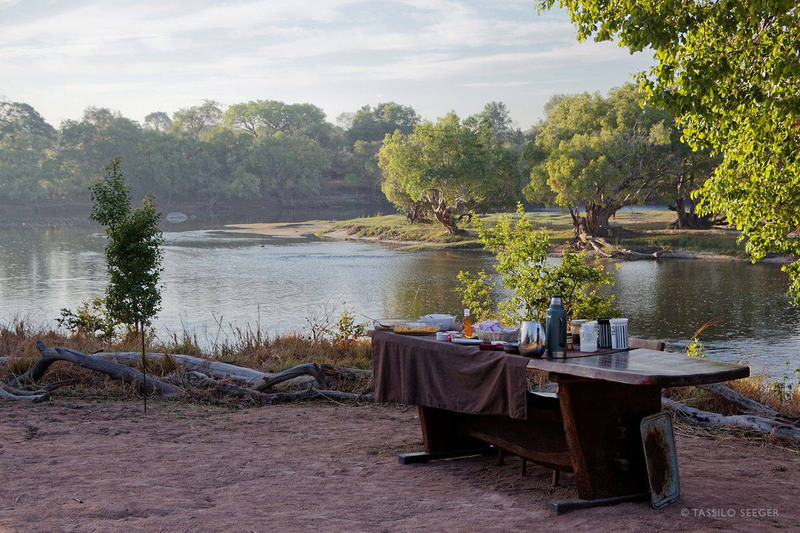 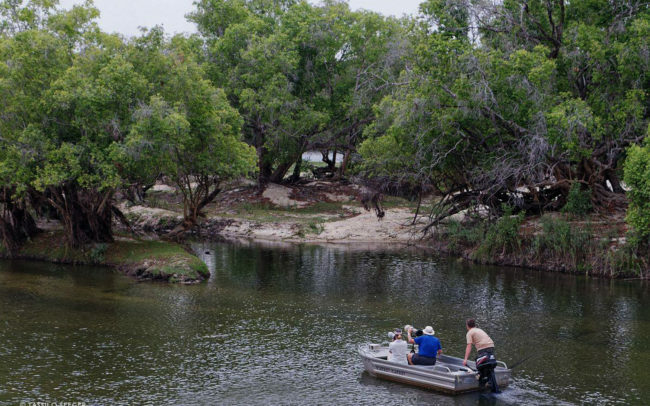 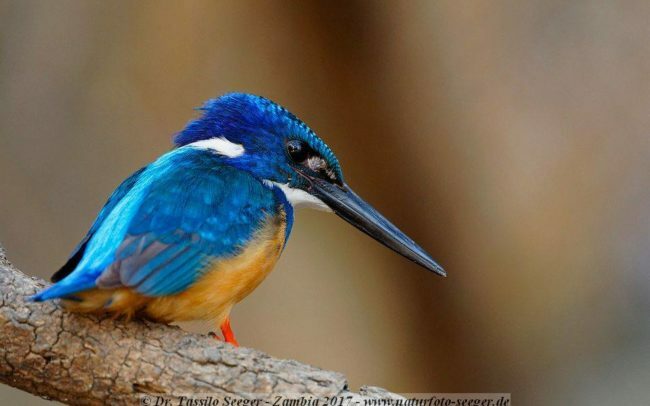 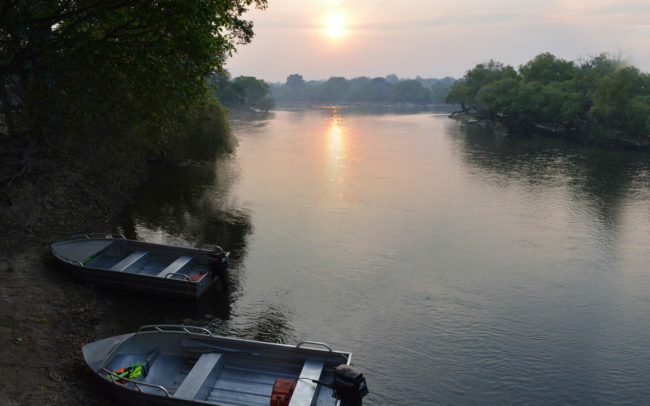 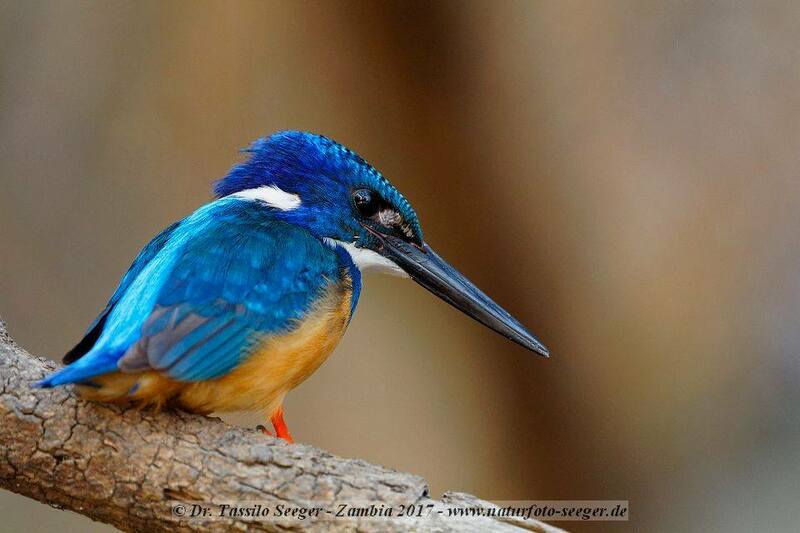 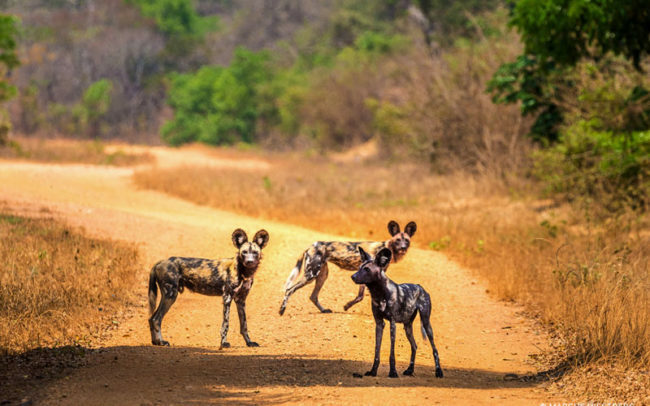 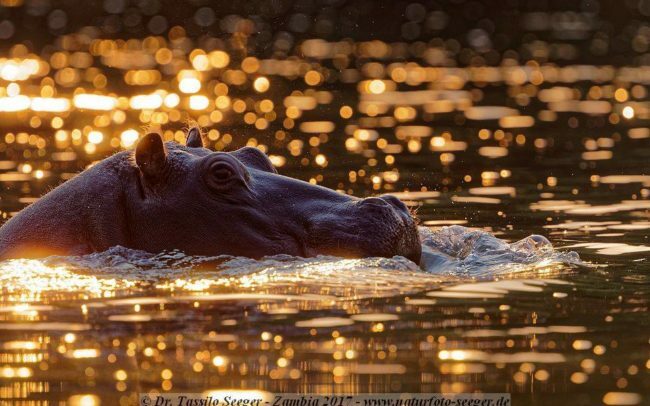 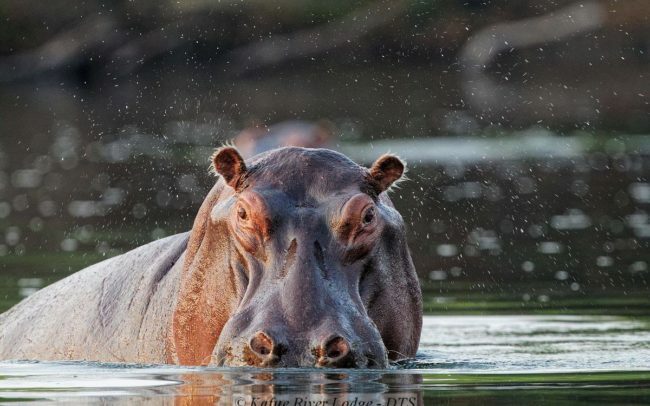 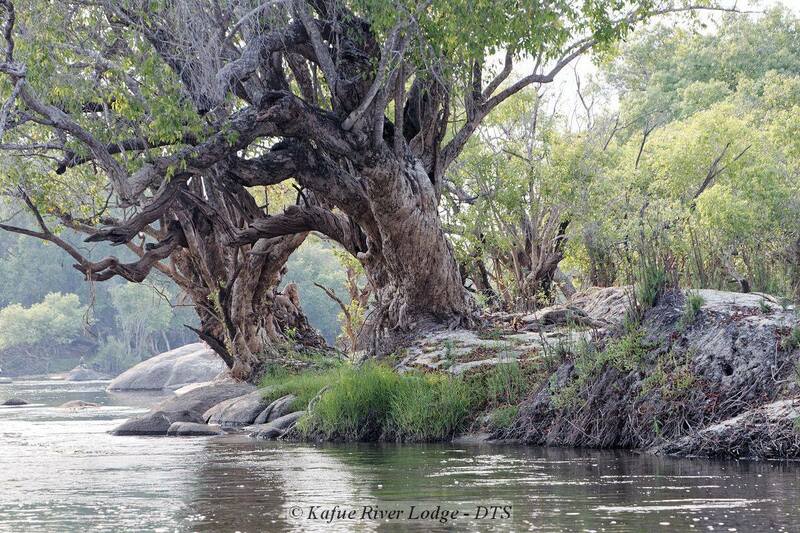 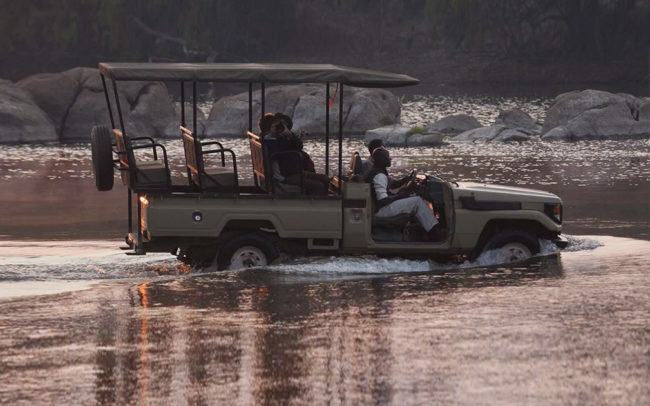 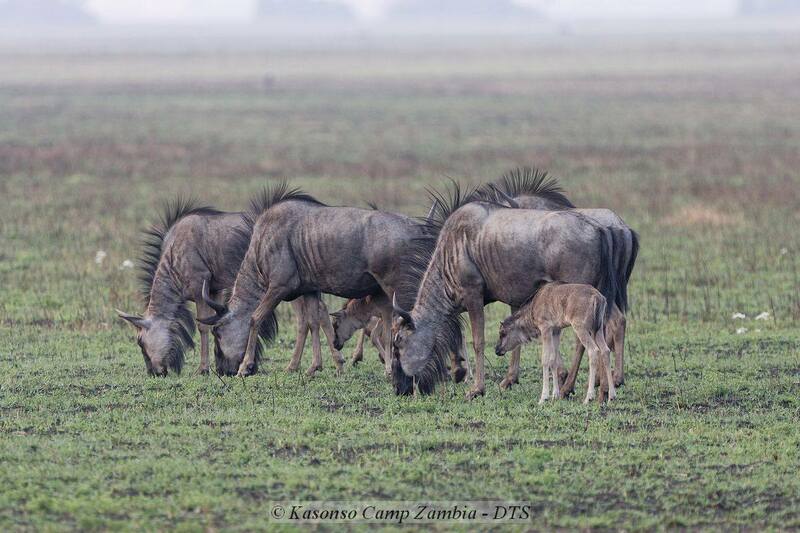 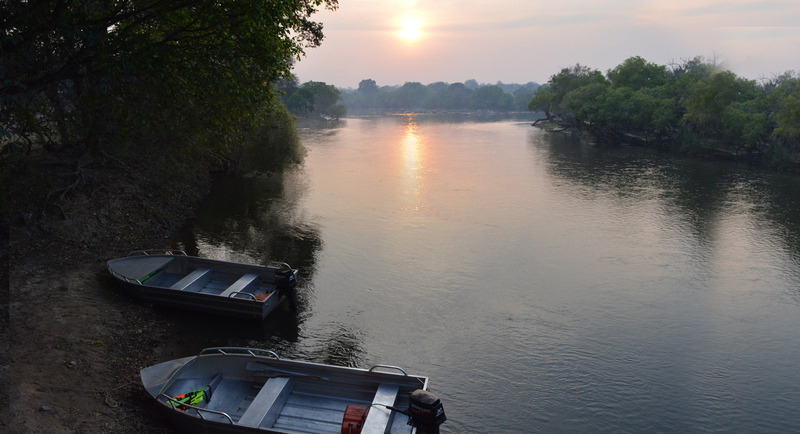 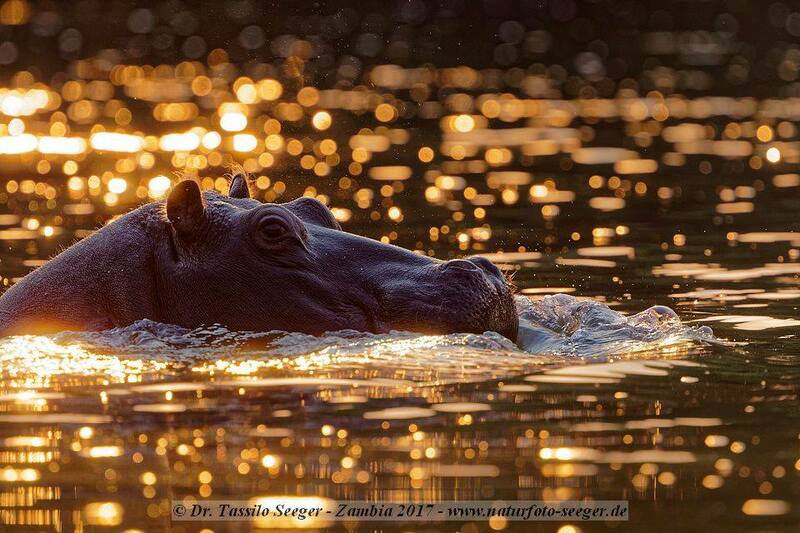 An 11 night wildlife and fishing safari combining 2 lodges in 2 different regions of Zambia. 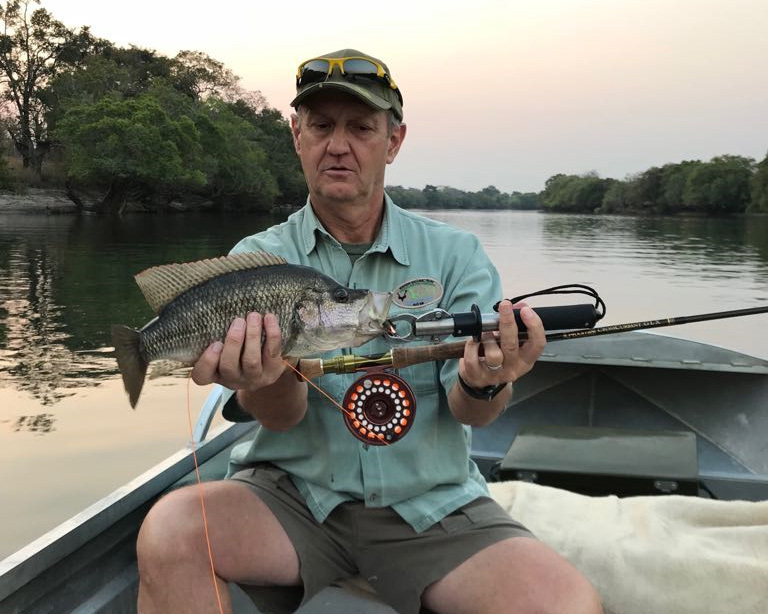 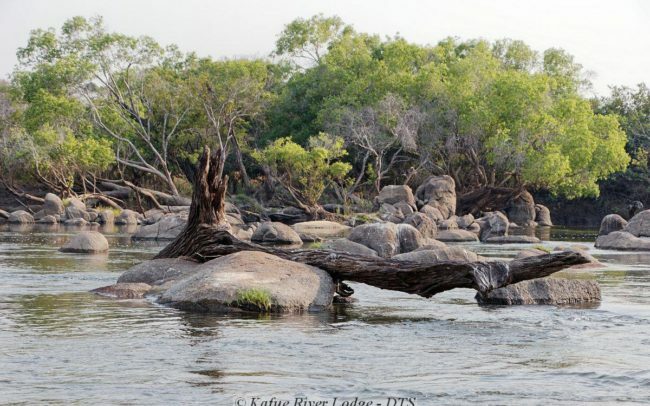 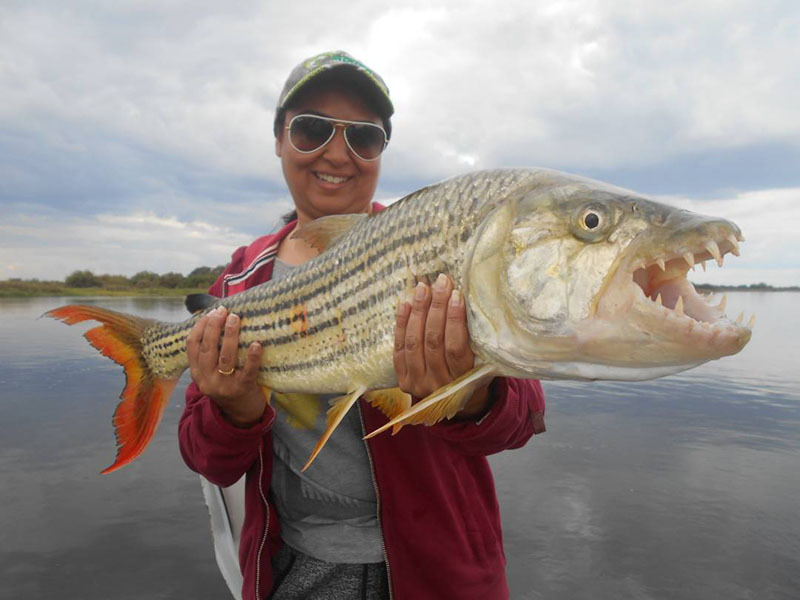 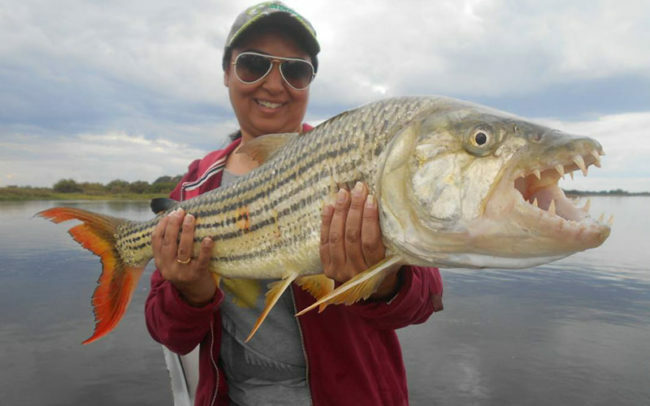 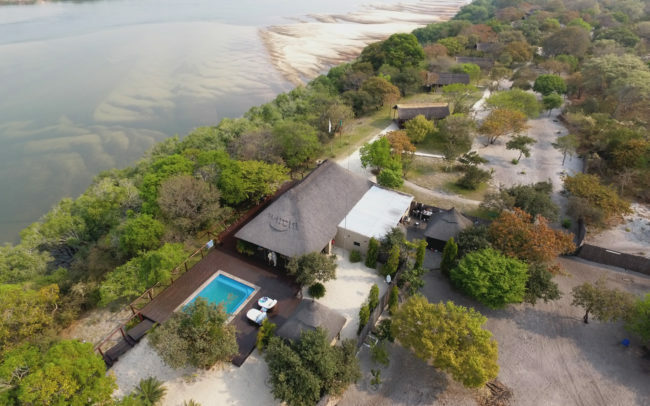 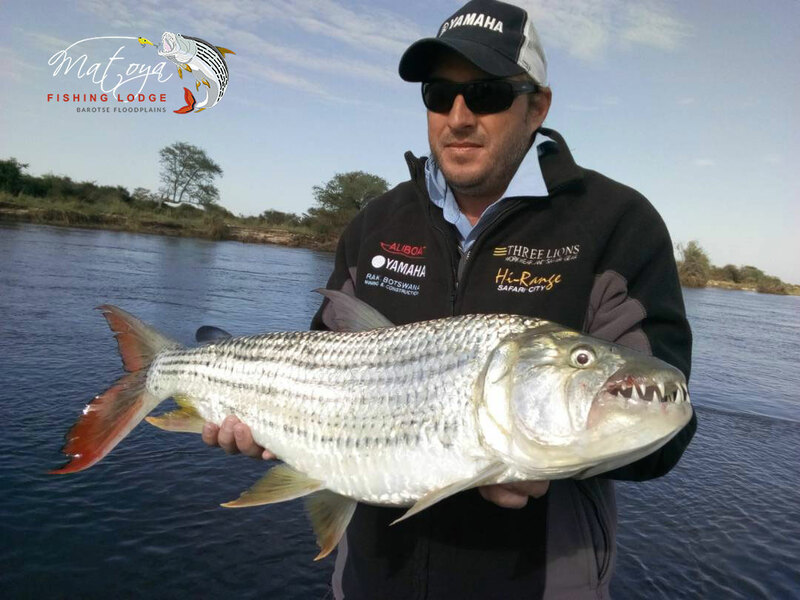 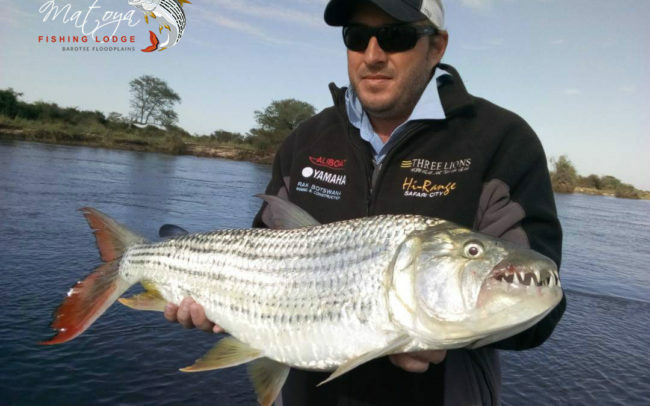 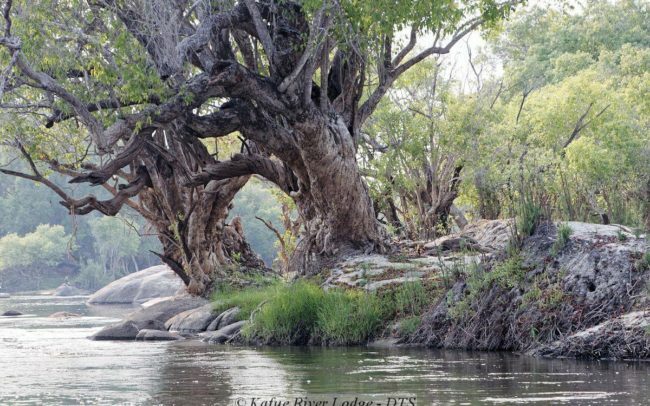 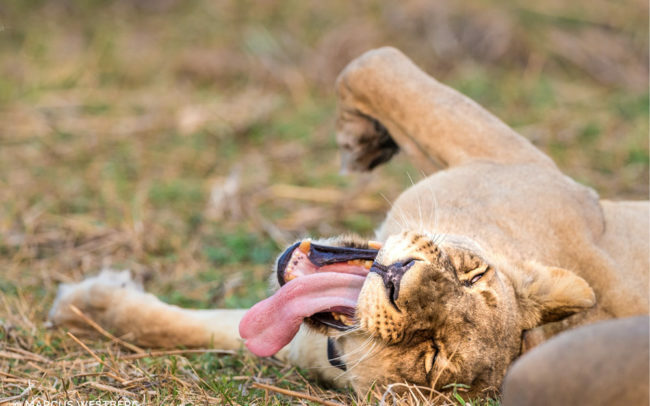 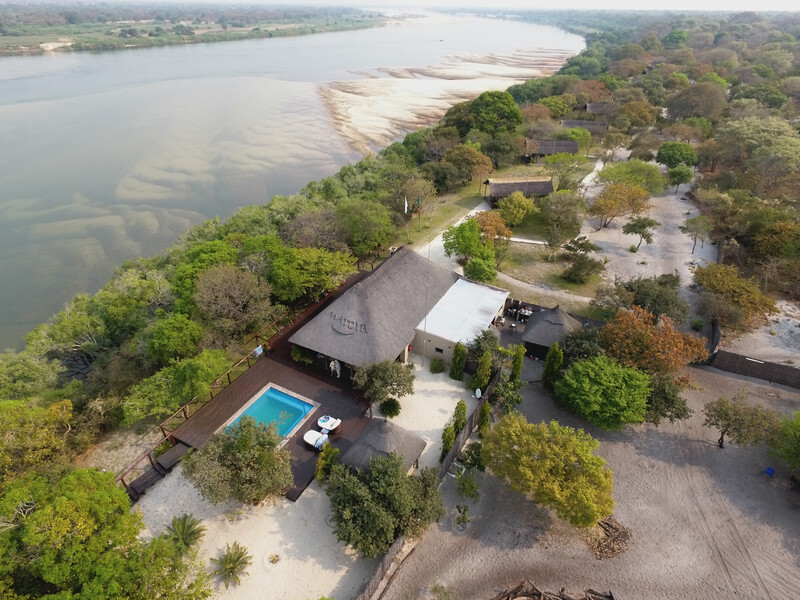 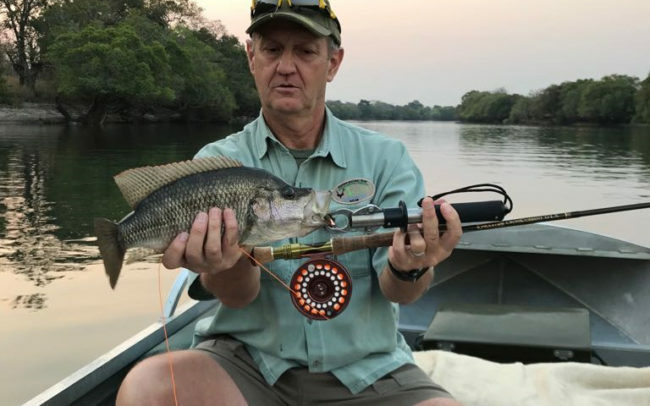 Catch a trophy tiger fish whilst staying at Matoya Lodge in the Barotse Floodplains, then spend some time on the Kafue River where you will get to experience some great game viewing, fantastic birding and supreme bream and pike fishing whilst staying at either Kafue River Lodge or Kikuji Camp.